Though smartphones are getting slimmer by the year, there are still plenty of people who would compromise on a thin-and-light device for better battery life — which explains the success of chunky battery cases like Mophie and battery-focused phones like the Motorola Droid Turbo. A new smartphone from Blu has a bigger battery than them all, though, packing a 5,000mAh battery. Miami-based Blu says its Studio Energy smartphone can run for four days without a charge under “standard use” thanks to its big battery. The rest of the Studio Energy’s specs aren’t nearly as impressive: A low-end MediaTek chip, no LTE (although it works on AT&T and T-Mobile’s HSPA+ networks), and a 8-megapixel camera behind a 5-inch 720p screen. It’s also shipping with Android 4.4 KitKat — and Blu makes no promises about when it’s getting Android 5.0. The Studio Energy does have dual SIM support and an expandable MicroSD card slot to expand the 8GB of built-in storage. However, the price is right. 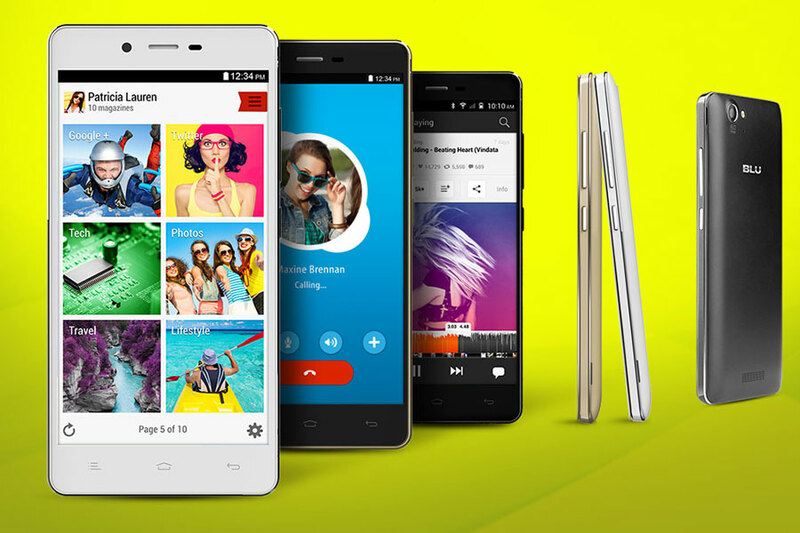 The Blu Studio Energy will cost only $179 when it goes on sale at the end of January. Don’t expect to pick one up from your carrier, though: Blu’s strategy is to sell its devices unlocked directly to consumers through Amazon and other online retailers. Blu doesn’t mention how thick the Studio Energy is, but from photos, it certainly looks a little chunky. If the Studio Energy isn’t your speed, take a look at another one of the seven smartphones Blu announced at CES. The $199 Vivo Air packs a 2100mAh battery and is only 5.1mm thick. But you’ll never see an update. A rebranded Gionee Marathon M3. Blu has many rebranded Gionee and many others do it too. The Marathon M3 dimensions are 144.5 x 71.5 x 10.4 mm. There could be minimal variations for this particular model but small ones. The Vivo Air Being the Gionee Elife S5.1 ,that has been rebranded by a bunch of others already..